We’ve seen a whole bunch of Mortal Kombat 11 over the past month, but even with that being said we still only know about half the fighters that will be appearing in the game’s final roster. If a new leak is true though, we may have just learned of a multitude of other characters that will officially be joining the game upon release. 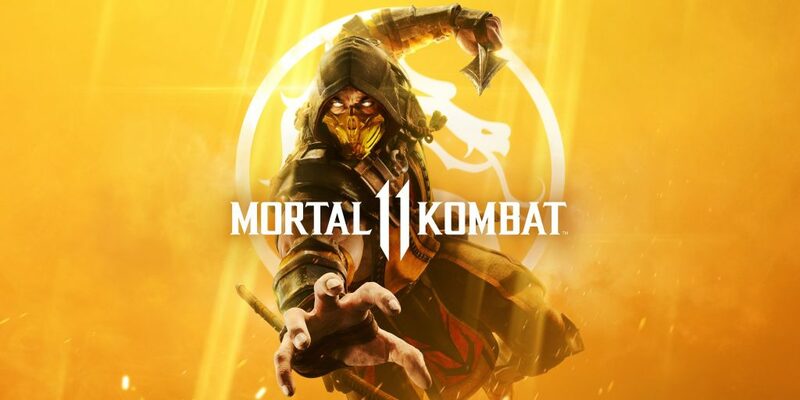 Over on the Steam Database, a website that logs a variety of different information all related to Valve’s Steam, some have noticed that the achievements for Mortal Kombat 11 have appeared in an early form. While still not named properly, the achievements seem to signify not only what you need to do to unlock them, but also interestingly include some potential fighter names that could be appearing in the game. Most of these names though only appear as the first three letters for fighters and therefore don’t outright say who they could be. For example, “TROPHY_ID_PERFORM_2_DIFFERENT_FATALITIES_WITH_BAR” is one of the trophy unlock requirements, and we can assume that the “BAR” at the end of that text likely refers to Baraka, a character for MK11 that has already been revealed. This same string text appears 20 times in the achievements listing with many of the three letter designations referring to other characters that have already been unveiled. Some of these additions are likely very obvious. “CAS” is probably Cassie Cage, “ERR” is most likely Erron Black, “JAD” could be Jade, “LIU” would most obviously be Liu Kang, and “KUN” could be either Kung Lao or Kung Jin, although the former is more likely. Additionally, “FRO” is perhaps Frost, “JAC” is likely Jacqui Briggs, and “KOT” could maybe be Kotal Kahn. The others I didn’t mention though in “CET”, “KOL”, and “TER”, are more unknown quantities at the moment. There’s a chance these three could be new characters to the series altogether, but it’s hard to know right now. Keep in mind that absolutely none of this is confirmed by NetherRealm Studios at the moment and as such shouldn’t be taken as total truth. That said, the leak seems pretty verifiable from everything I’ve seen so far. Plus, a lot of the characters I mentioned here seemed like rather obvious additions in the first place. We’ll surely learn a lot more about MK11 in the coming months as we continue to inch towards release. Mortal Kombat 11 is due out on April 23 for PS4, Xbox One, PC, and Switch. The post Mortal Kombat 11 Steam Achievements Might Point to Character Reveals of Kung Lao, Liu Kang, Jade, and Others by Logan Moore appeared first on DualShockers.